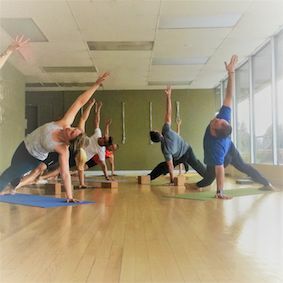 LifeSongYoga believes that yoga and fitness can bring you a deeper understanding of how the body, mind, and spirit are connected. 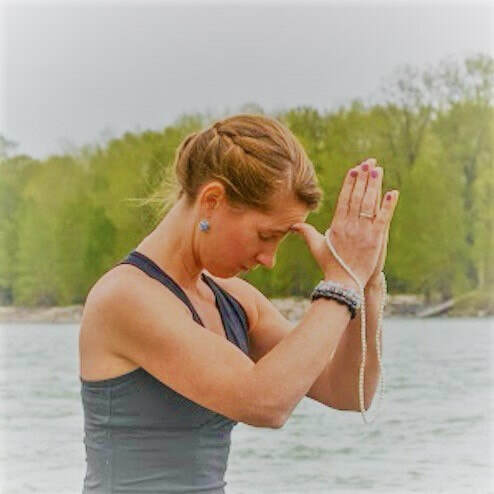 Wanita is a compassionate and knowledgeable teacher with both Iyengar and Anusara yoga-based training and she is a Certified Group Fitness Instructor with focus on Barre and Myofascial Release certifications. With a touch of sass and a few laughs, join Wanita as she gets you to move your body, open your heart and connect to something greater throughout every session. ​The yoga and fitness classes offered at LifeSongYoga are structured for students of a variety of levels and ages. Practice, learn, connect and have fun while keeping focused on safe and effective movement for your body. 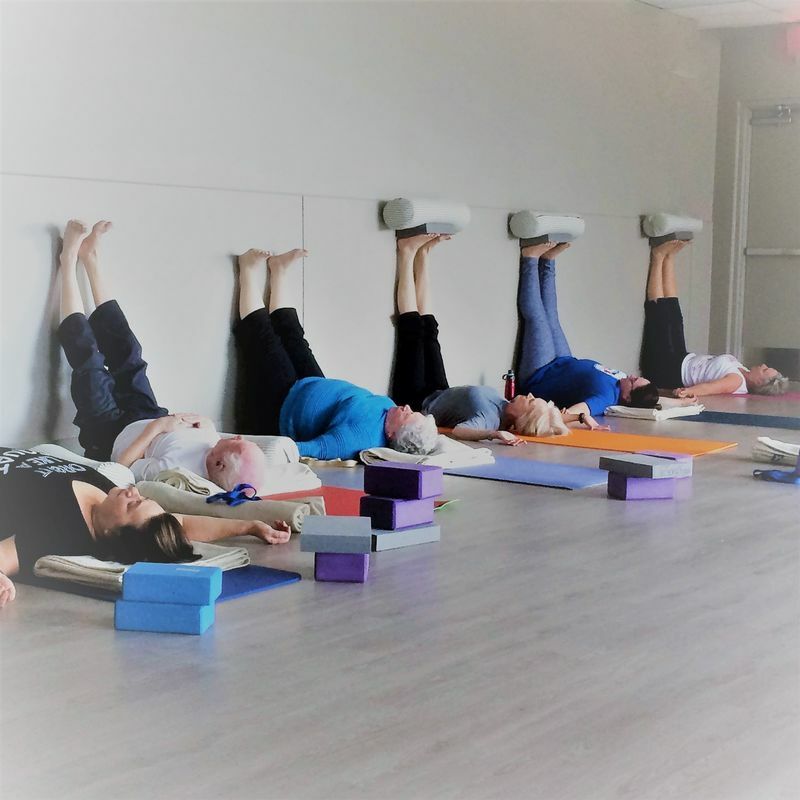 ​LifeSongYoga Studio is located in NW Calgary in the community of Edgemont. Choose the class that's right for you. Experience how yoga brings us into balance with the physical practice of poses, the mindful focus on breath work and the awareness of something greater. Find your strength as you challenge and stretch your muscles and ligaments during a full-body, low-impact session that you can modify to meet your needs. View all yoga and fitness classes for the current session. Edgemont classes include links to class descriptions, dates, fees and registration.